Marine Protected Areas or MPAs are designed to protect marine ecosystems and organisms from harmful direct anthropogenic impact. MPA in the UK aim to bring harmony between sea users and the marine ecosystem so as to help enable the sustainable use of our ocean. 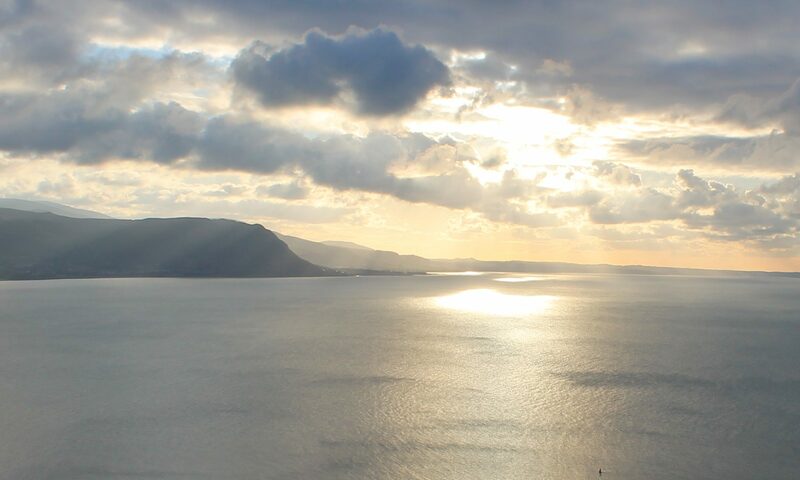 The UK has a mixture of inshore and offshore MPAs that have been designated under different legislatures including the Offshore Marine Conservation (Natural Habitats, &c.) Regulations 2007 and the Marine and Coastal Access Act 2009. The Irish Sea has several MPAs included the Irish Sea Front SPA which is home to the third largest breeding aggregation of Manx shearwaters in the UK. 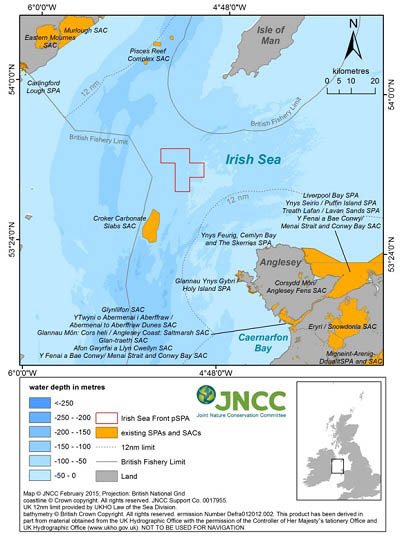 The JNCC has created an interactive map where users can visualise inshore and offshore protected areas across the UK, including the MPAs around the Irish Sea.